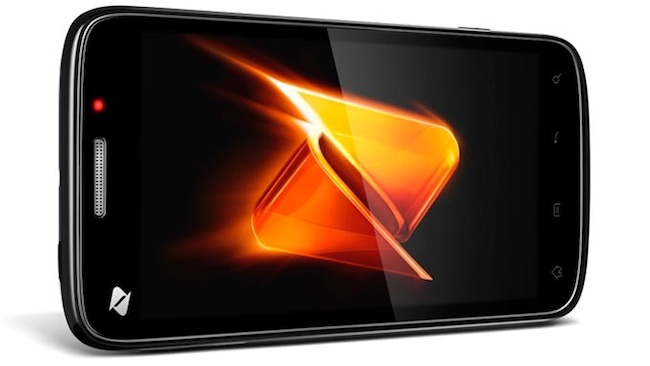 ZTE Wrap is a newest Android smartphone that has added by Boost Mobile in its mobile phone’s offering. You will be able to buy this Gingerbread running handset next month for $250 off-contract. It is European version of ZTE Skate which has launched in theUKwith the brand name Orange Monte Carlo. However, there is a different between both handset ,Monte Carlo is powered by 800 MHz processor not that of 1GHz processor which is available with Wrap Android Phone. ZTE Wrap Android Phone is featured with a 4.3 inch screen that delivers a resolution of 800 x 480 pixels. This screen is big enough so you are free to watch movies and videos of your choice on it. Furthermore, the game lovers are also get a chance to play and enjoy games on this big display. Although there is no need to say yet I would like to mention that through this handset you will get a ready access to Android Market applications and games. ZTE Wrap will be available for purchase at Boost Mobile with the price tag of $250 off contract.